Welcome to the Water Mitigation group of SmartGuy.com. Feel free to interact with other professionals from across the world. You can find professionals, find deals on services, find professionals who might barter, or simple post questions, comments, or suggestions. 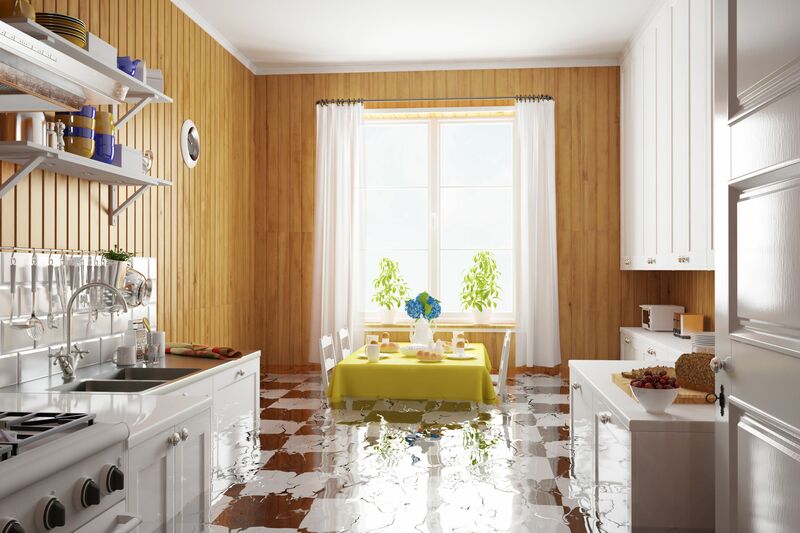 Water mitigation is the process of reducing or if possible preventing the amount of water damage that occurs after a flood, a leaking roof or any number of water-related reasons.